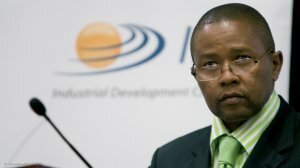 The Industrial Development Corporation (IDC) should “follow the lead of the commercial banks and give the president’s pals (the Guptas) a wide berth in future”, the Democratic Alliance (DA) said on Wednesday. DA MP Michael Cardo was officially responding to Economic Development Minister Ebrahim Patel’s Parliamentary written reply regarding a loan restructure deal with Gupta-owned Oakbay Resources & Energy. Cardo said he took this claim “with a large bucket of salt”. Qhena said “the interest of R257-million, from April 14 2010 to May 31 2014, was converted into shares when the entity was listed (at a 10% discount to the listing price). The additional interest (after conversion) of prime plus 2% will be repaid as a lump sum on March 31, 2018”. Cardo said he will submit further questions to determine how much the portion of the loan swapped for equity would have been worth today had the IDC held Oakbay to its original terms. “The DA will also seek further clarification from Qhena on what he means when he says the IDC’s pricing mechanism always takes into account both the level of risk and ‘developmental impact’. 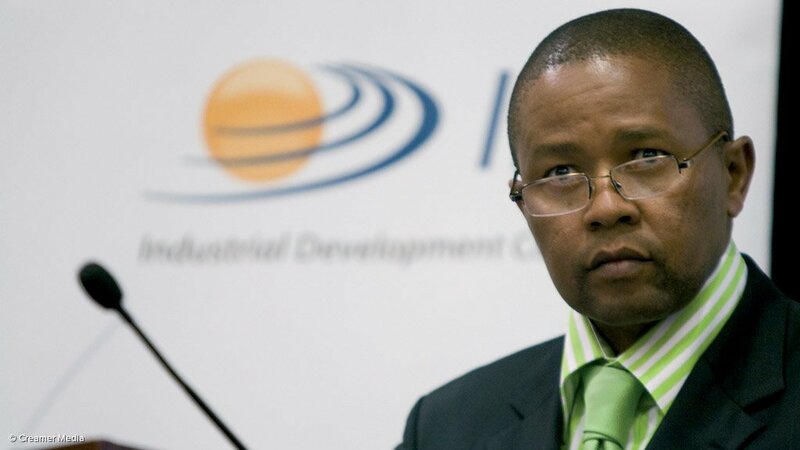 “Qhena acknowledged that there was a feverish flurry of meetings between IDC executives and Oakbay Resources & Energy shareholders, including Atul Gupta, in the run-up to both the granting and restructuring of the loan facility. “It seems the IDC sacrificed commercial considerations on the altar of political expediency when it dished out favours for family and friends of President Jacob Zuma,” he said. “The fact that the IDC coughed up R250-million for Oakbay to buy Shiva Uranium in the first place – in April 2010 – smacks of political manoeuvring. The loan accounted for almost the entire R270-million purchase price. And when the uranium mine was parceled out, a company part-owned by President Zuma’s son, Duduzane, took 26%, with the Guptas holding the rest. “By December 2015 Oakbay valued Shiva at R10.7-billion on a net-asset basis. This represented a 40-fold increase in value that put the Guptas and Zuma junior in the pound seats, but oddly had still not translated into repayment to the IDC. “In fact, although the IDC loan was due to be repaid in full in April 2013 with interest amounting to a total payment worth more than R450-million, Oakbay defaulted. “Instead of foreclosing, the IDC bent over backwards to renegotiate repayment on terms wholly favourable to the Guptas," he said.